I feel like I want one now!! 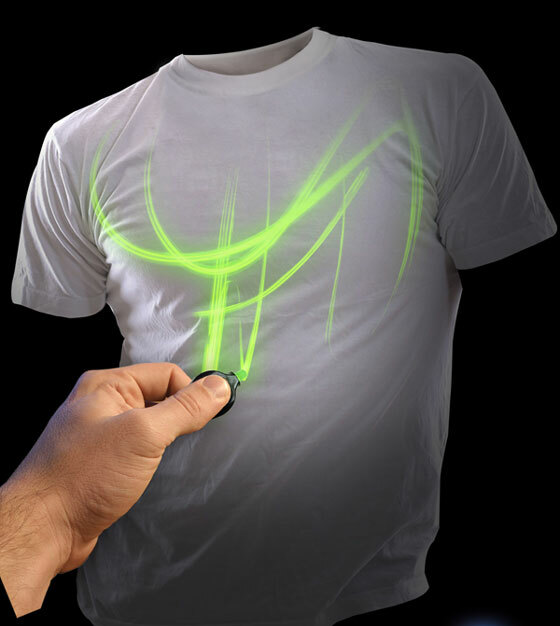 But the only thing I think they neglected to mention was how long the glowing pattern would remain. Still very awesome, gotta love shiny things! 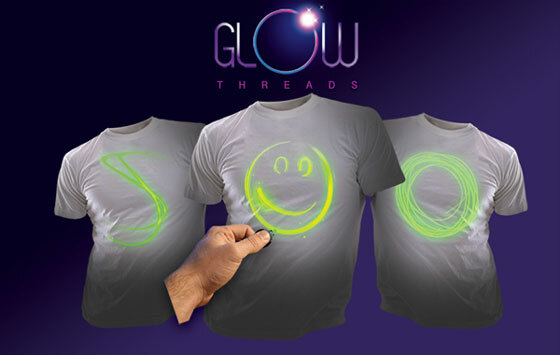 Fully Interactive Glow T-Shirts Uses Mini UV Light & Laser!